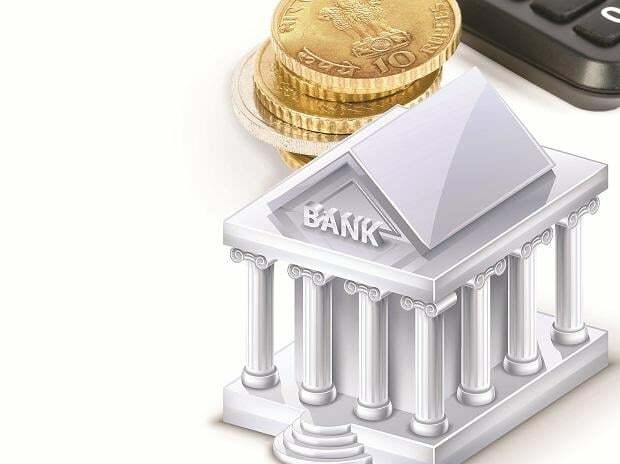 Public sector banks (PSBs) ought to step up hiring at junior and middle levels to ensure there is no vacuum following the retirement of a large number of employees in the near future, lawmakers said in a report to the Parliament. In PSBs, 95 per cent of GM level employees, 75 per cent of Deputy GM level employees, and 58 per cent of Additional GM level employees will retire in 2019-20. The Standing Committee on Finance has observed there has been "strangely a discernible" fall in the number of candidates registering for clerical, probationary officer and specialist officer positions at PSBs as per data available from the Institute of Banking Personnel Selection. "The committee believes that while banks reducing their recruitment could be a factor, undue stress and work pressure from long hours and difficult working conditions without commensurate compensation/incentive package may be discouraging prospective candidates," said the report tabled in Parliament last week. The panel headed by veteran Congress leader M Veerappa Moily has expressed apprehension that there could be "sudden vacuum" because of a large number of retirements in the near future in state-owned banks at various levels. "The committee desires that proper manpower planning and human resource development strategies should be put in place in PSBs so that the staff/officers groomed into the system, remain motivated and a sudden vacuum is not created at the junior/middle levels due to manpower shortage," it said. Further, the committee has made a case for more incentives and a better remuneration package for senior management of PSBs to reduce the wide gap in their compensation package and that of the private sector peers. As per the report, the committee has desired that in case the lateral mobility policy of senior officers in PSBs at the Board level is being considered by the government by promoting DMDs of SBI, then the "movement should be made both ways, that is from SBI to PSBs and from PSBs to SBI".